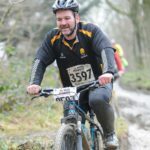 Comments Off on Mud Master! Our Principal, Steve Perera, likes to set himself a number of fitness challenges in his spare time, especially since he has hung up his rugby boots. 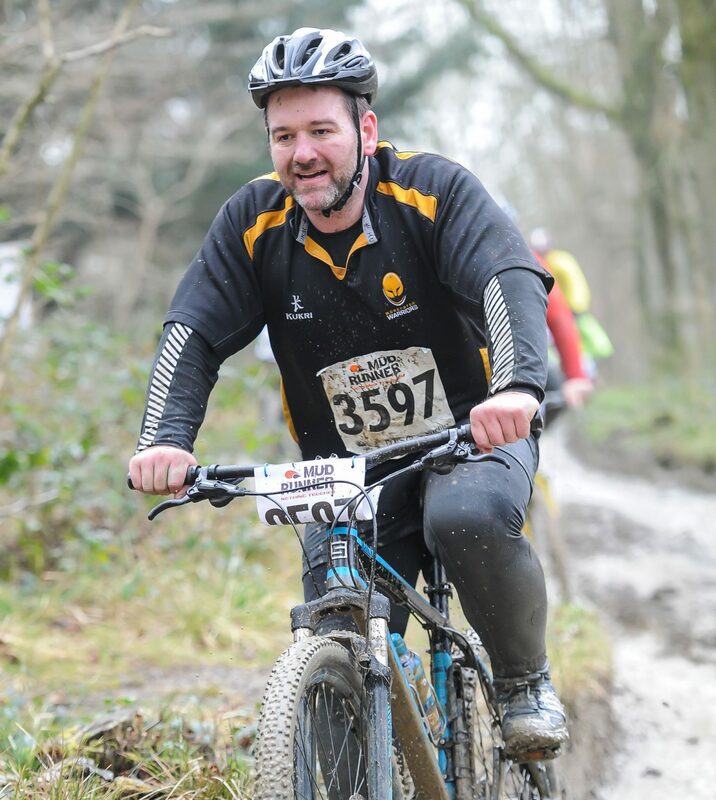 This past year he has entered all of the Mudrunner events staged at Eastnor Castle. In June 2014 he did the Oblivion – approx. 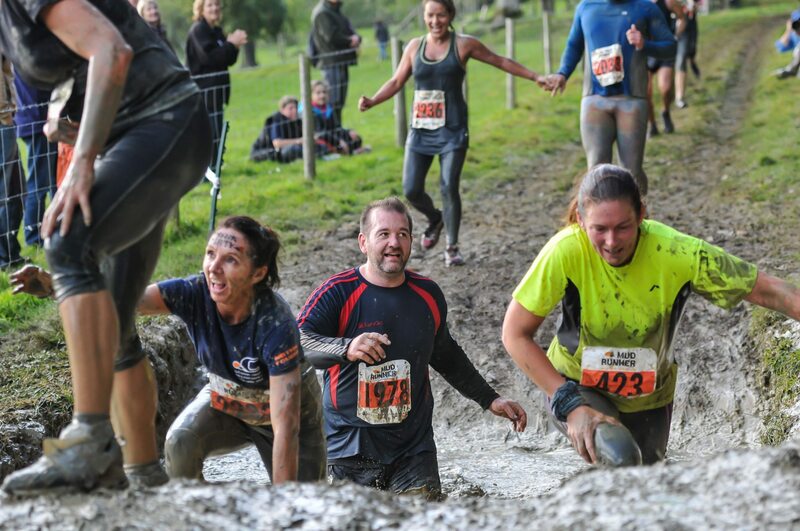 10km of cross-country running with ten obstacles including waist high mud and wading through a river. In October 2014 he then did the Classic version –approx. 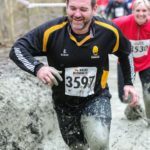 11km cross-country running using the same tracks that Land Rovers have been tested and developed on. 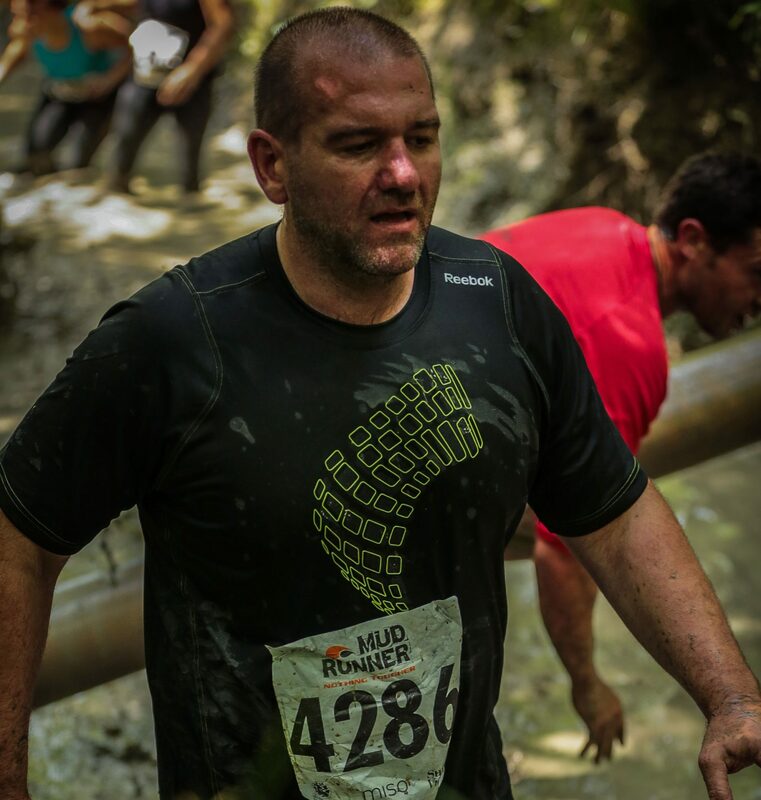 Finally, on 15th February 2015 Steve completed the third Mudrunner event within a 12 month period, elevating him to ‘Mud Master’ status! 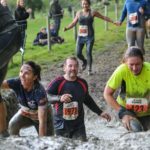 This final event, which is called the ‘Icebreaker’, is a 10km run through the same tracks as the Classic, followed by an arduous 20km off-road bike ride and then finally a 3km run. This last race was easily the toughest yet but Steve came in with a time of 3hrs 44 mins, which he was very happy with.